Radisson Blu Hotels. 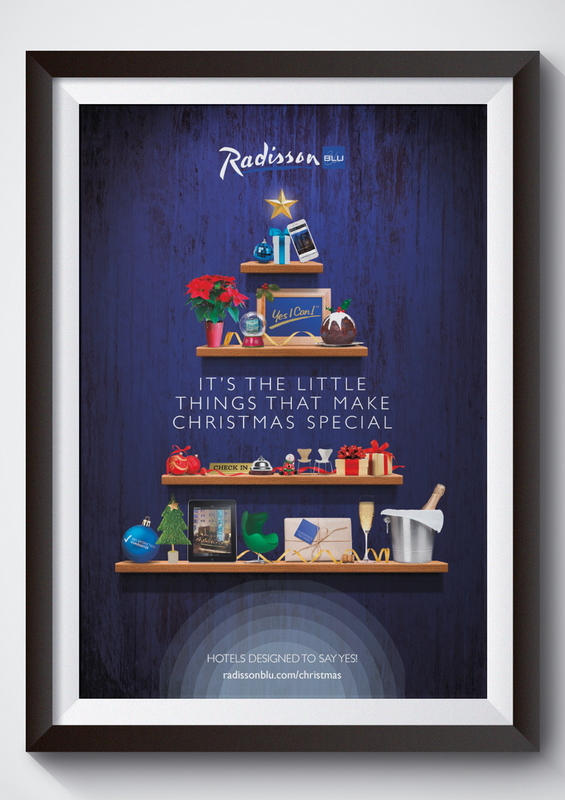 Christmas Campaign Poster. Creative artwork and graphic design.